Fortress Of Freedom Board :: View topic - Twenty6Hundred Playes the Kathedral On July 12! 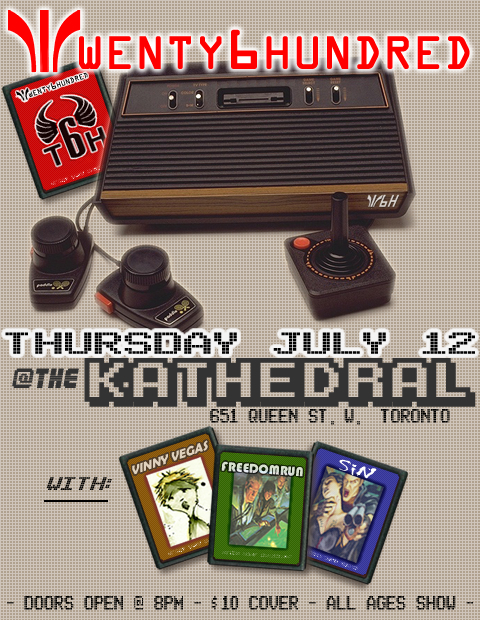 Twenty6Hundred Playes the Kathedral On July 12! Posted: Sun Jul 08, 2007 6:52 pm Post subject: Twenty6Hundred Playes the Kathedral On July 12!